Packaging: Blister card, OPP bag, PVC bag, etc. 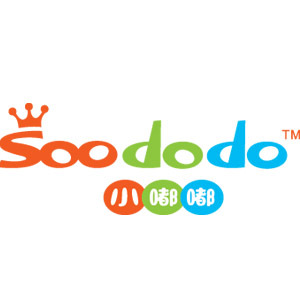 Welcome to YiWu SOODODO Stationery Factory! This eraser series includes peanut shaped erasers, cabbage shaped erasers, eggplant shaped erasers, color bean shaped erasers. We believe your kids will be fond of those collectible Vegetable Erasers. We are committed to providing customers a full range of services based on our strong sense of responsibility and professional teamwork. We insist on offering instant services to customers in order to improve working efficiency. We are looking forward to be at your service, please do not hesitate to contact us if you have any question or suggestions regarding our products and services. Looking for ideal Erasers for Kids Manufacturer & supplier ? We have a wide selection at great prices to help you get creative. All the Vegetable Erasers are quality guaranteed. We are China Origin Factory of Novelty Erasers. If you have any question, please feel free to contact us.